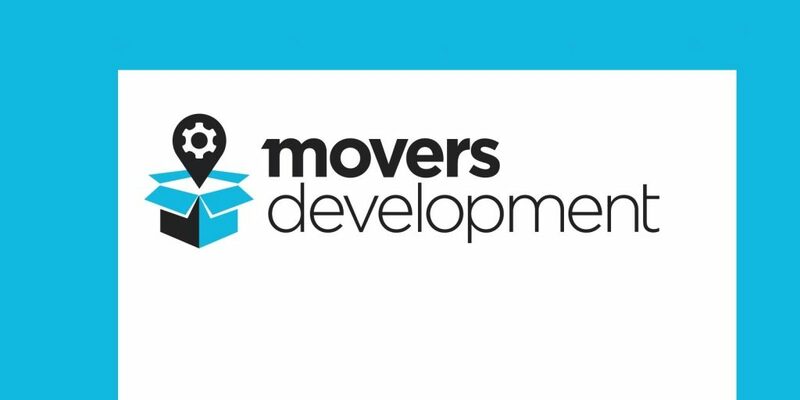 Movers Developmet – marketing experts that can help promote your business across the web! Moving companies’ marketing is specific in comparison to other industries. It requires detailed insight and knowledge about the world of moving & storage – how it works, what it entails etc. With Movers Development, this is not something you have to worry about. We offer movers marketing solutions that help overcome any obstacle on the market, while fitting their budget. We also provide movers web design innovations to help their online showroom stand out in comparison to the competition. Check out our portfolio and contact us for a free consult.